Honeywell ST 3000 Series 100 Transmitters | Haygor Instrument & Company, Inc. Dependable (470 years MTBF) and economical to run and maintain, Honeywell’s ST 3000 Series 100 Transmitters are at the forefront of the industry in terms of stability, precision and rangeability. Measurements are determined by the three-in-one piezoresistive sensor, which utilizes a temperature sensor, a differential pressure sensor and a static pressure sensor to produce a comprehensive output signal. Enhanced temperature and pressure compensation and a higher span turndown ratio are achieved through the use of microprocessor-based electronics. 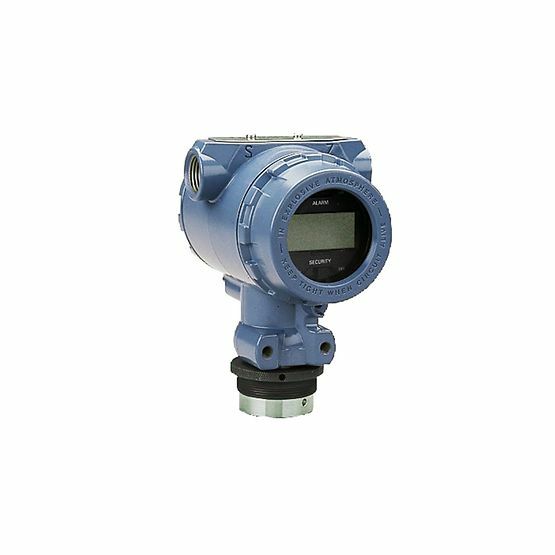 ST 3000 Series 100 Transmitters include absolute pressure, differential pressure, gauge pressure, remote seal and draft range transmitters. 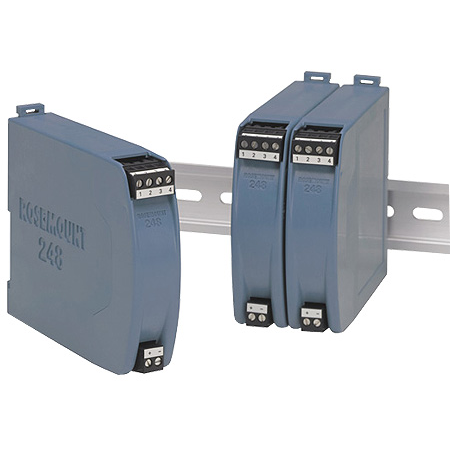 They operate over a customary two-wire system and can replace any currently used 4 to 20 mA output transmitter. 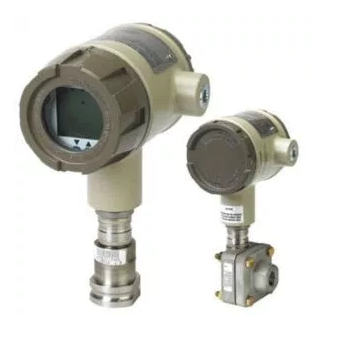 Offering outstanding process performance, these transmitters are optimal for critical process loops and expensive applications like energy and material balances and custody transfer. 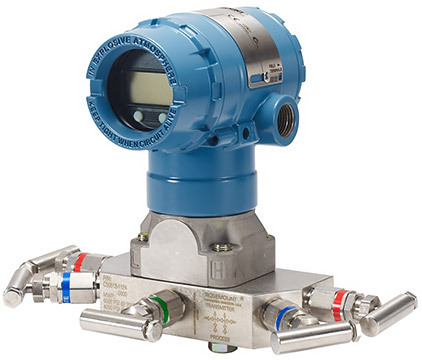 Chemical and pharmaceutical plants, paper mills and refineries around the world depend on ST 3000 Series 100 Transmitters for reliable pressure measurement. 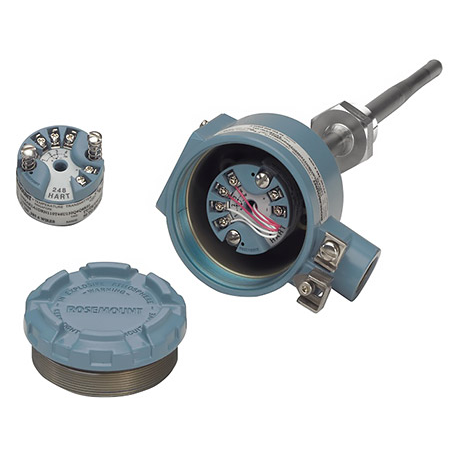 Featuring accuracy of ± 0.0375% and stability of ± 0.01% per year, these transmitters demonstrate flexibility and upgraded product quality by safely delivering consistent pressure measurements in a variety of hazardous environments. The need for additional transmitters with numerous ranges is unnecessary when using ST 3000 Series 100 Transmitters, thanks to their expansive 400:1 turndown ratio and ability to re-range. They offer complete self-diagnostics to help sustain high uptime and adhere to regulatory specifications. These transmitters provide a more precise process variable and progressive diagnostics, including full HART 6 integration, when incorporated with Honeywell’s Experion® PKS.